ATL/Lishen lithium-ion polymer battery cells in a super slim 9.9mm aluminum case, our thinnest yet. Keep things light. The 5000mAh power bank is designed for everyday use. 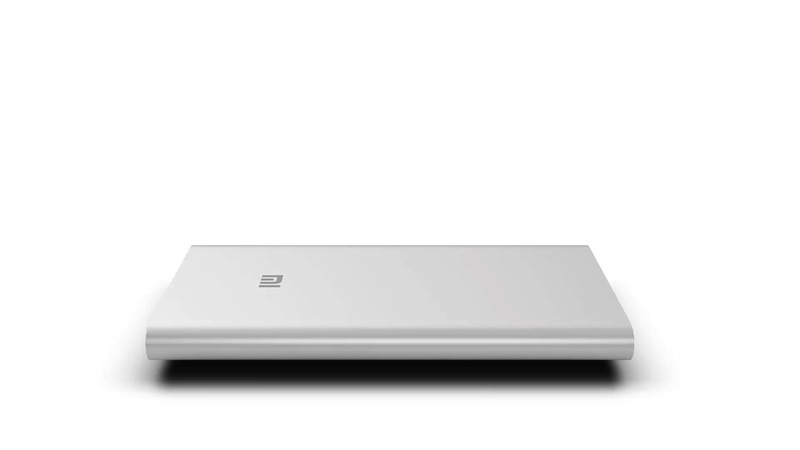 Stash it in your bag or pocket - it's so slim you won't even know it's there. Sourced from reputable suppliers such as ATL, premium lithium-ion polymer battery cells add 5000mAh of battery life to your smartphone, tablet or digital camera. * Lab test results. Actual usage may vary. Mi Power Bank’s adopted USB smart-control and charging/discharging chips from Texas Instruments provide nine layers of circuit chip protection while enhancing efficiency. The motherboard and battery are automatically protected if short circuit occurs. Reset the power bank if it stops responding by simply pressing the Power button. Japanese technology is used to prevent overcharging and over-discharging from damaging the Li-ion batteries. Imported battery cells are equipped with PTC to effectively control and protect batteries when temperature and current exceed the maximum limit. 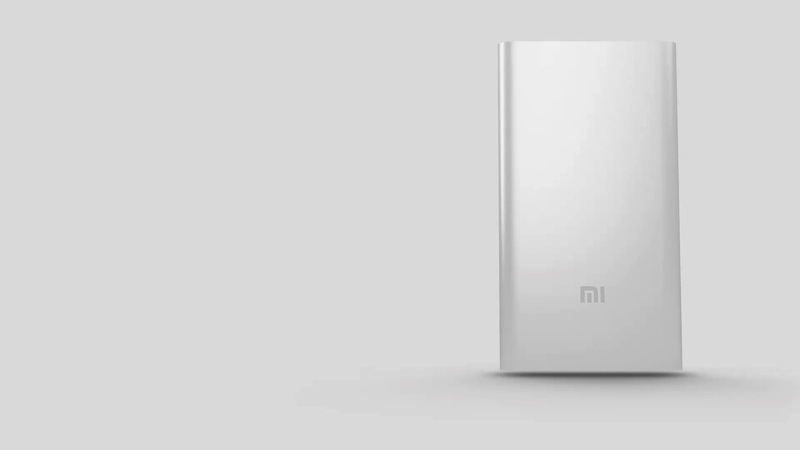 Mi Power Bank automatically adjusts its output level based on the connected device. It is compatible with smartphones and tablets from Mi, Apple, Samsung, HTC, Google, and BlackBerry, as well as a variety of digital cameras and handheld gaming devices. Ergonomically friendly and easy to hold. Creates a stronger surface that is resistant to fading, wear, and corrosion. A slightly indented button resets the device with a simple touch. Made from a single piece of aluminum, each casing is formed by high-precision CNC digital cutting. The water and corrosion-resistant surface is rigidly designed for everyday use. Safety Supports protection from over-voltage (input and output), over-current (input and output), short circuit, over-charge, over-discharge, and battery Positive Temperature Coefficient (PTC).